Dublin is one of the best tourist destinations in Europe, maybe in the world. It is smaller than other capital cities but it doesn’t mean there is nothing to do. There are many places to eat and drink, but also a lot of activities for everyone. 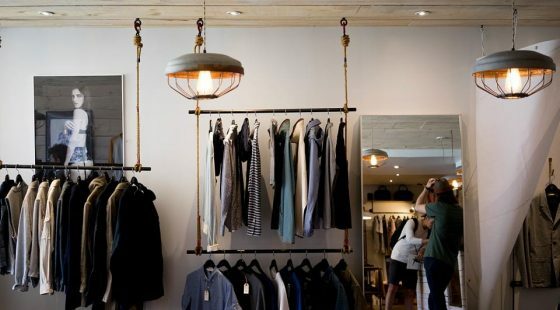 To make sure you get the most out of the city we have picked up some key things to see for you. Few countries in the world have their own specialised sports and even fewer are able to attract huge crowds that can compete with Wembley or Camp Nou, but hurling and Gaelic football are deeply rooted in Irish history. This is a really exciting sport to watch, it is fast and rough. If you want to see international and top-level games then Croke Park is the best place. The black stuff is probably one of the most exported alcoholic drinks in the world and this is almost like a religion on St Patrick’s day. 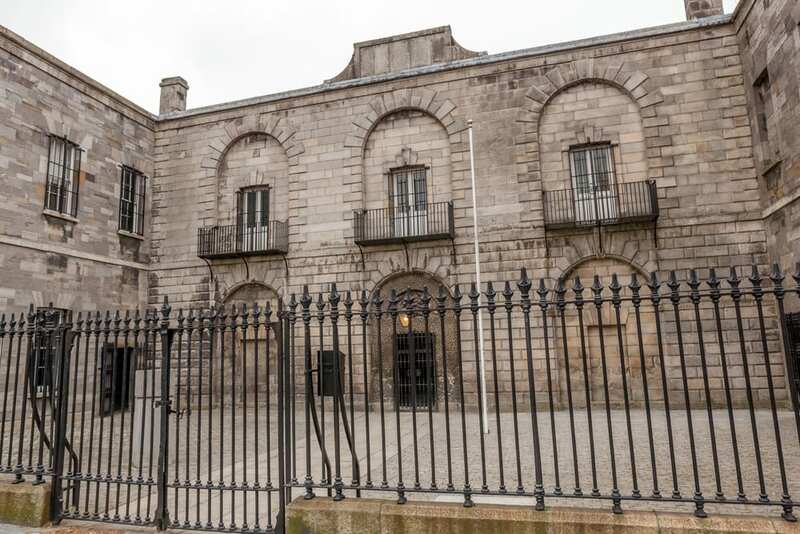 You should already know that but the Guinness comes from Dublin and the Irish are so proud that have built a museum at the historic production site, St James’ Gate. 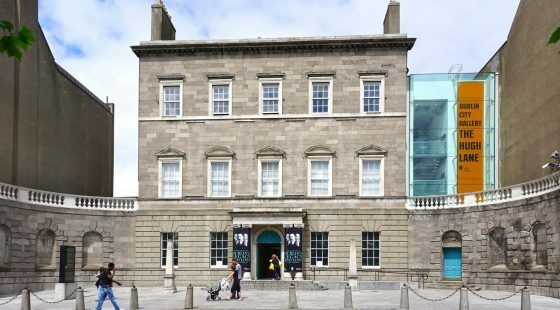 You can learn about Guinness history and even enjoy a pint in their rooftop bar. 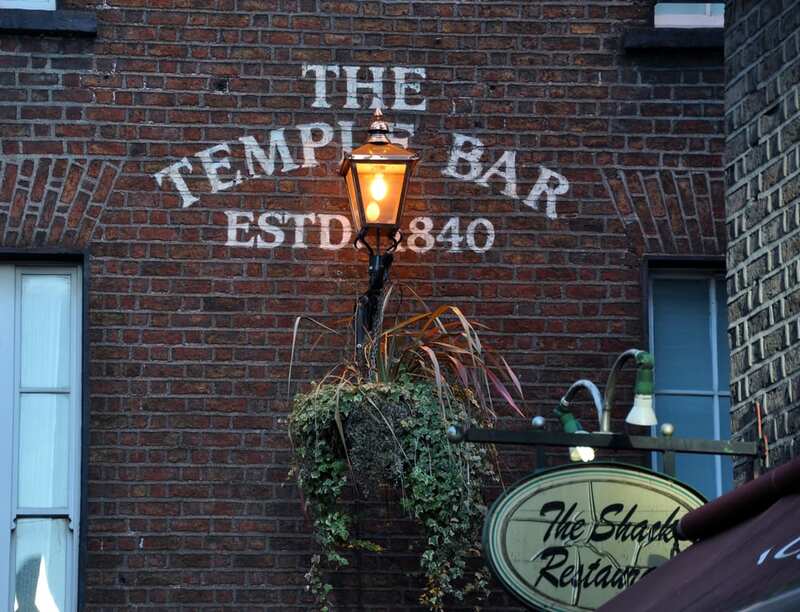 Temple Bar is the beating heart of Dublin’s nightlife, this is one of the best place in the world to spend a night out. Pints of Guinness (other drinks are available) will help you to make it through the night as you will be enjoying traditional Irish folk music with a great mix of locals and tourists from all around the world. 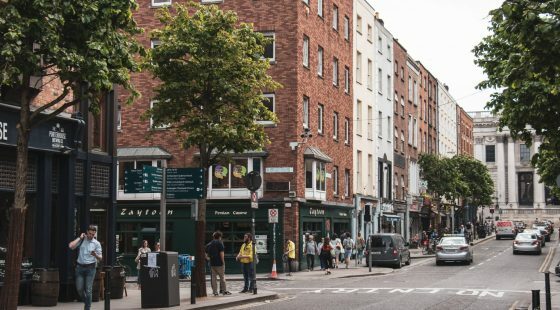 During the day Temple Bar is a cultural quarter with street artists and wherr you will be able to listen to great buskers. Not too far from Temple Bar, the Fitzwilliam casino boasts table games, slot machines and a great choice of bars and restaurants, it is open late and the membership is free, if you like Blackjack and Poker this is place is for you. Located minutes away from the hotels of Harcourt Street this is a good spot for a funny night out. 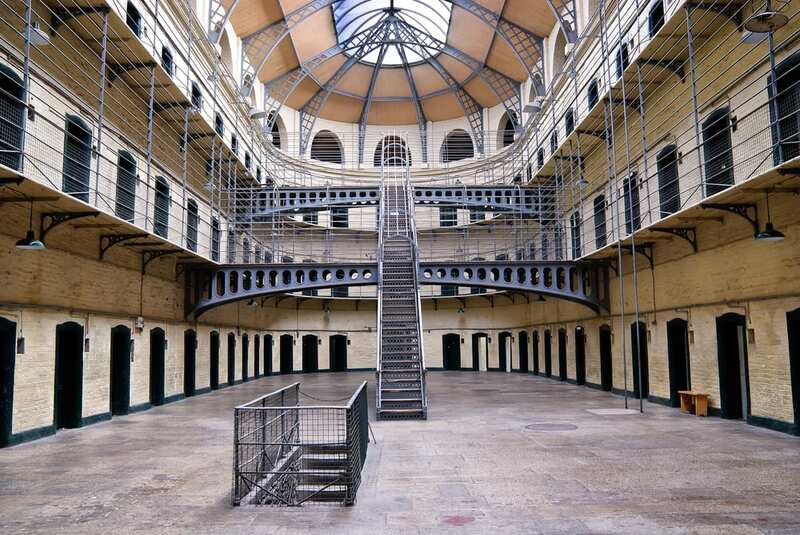 Some of the most famous political and military leaders in Irish history were put in jail there, this is also the biggest unoccupied prison in Ireland. By going there you will experience something totally new for you which will surprised you more than you think. This is a very touristic place so book your tickets before coming there. Make sure you stay in the best accommodation in Dublin and choose the O’Callaghan Stephen’s Green hotel to truly enjoy your stay.